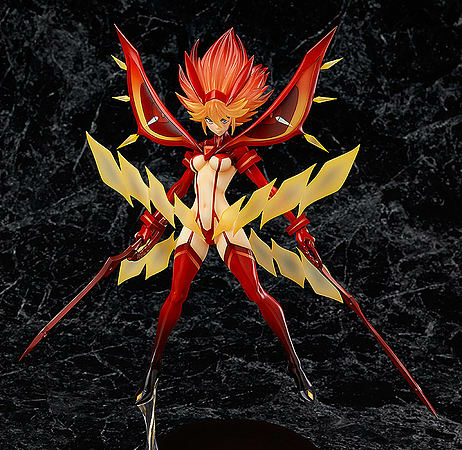 From the hit anime series KILL la KILL comes a brand new scale figure of Ryuko Matoi wearing Senketsu in her final form after absorbing the strength of all the Goku Uniforms to become Senketsu Kisaragi! People are people! Clothes are clothes! 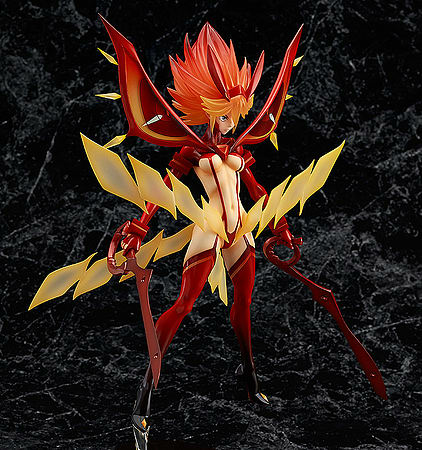 From the hit anime series KILL la KILL comes a brand new scale figure of Ryuko Matoi wearing Senketsu in her final form after absorbing the strength of all the Goku Uniforms to become Senketsu Kisaragi! 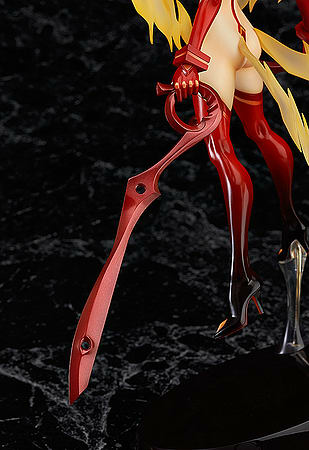 This figure has been sculpted by Good Smile Company's Kiking to reproduce the iconic scenes from Past the Infinite Darkness (Episode 24) where Ryuko fought her final battle against Ragyo Kiryuin in outer space. The pose and design captures Ryuko's feminine beauty, but also shows off her strong will and determination though her powerful, confident gaze. The base is made in the image of outer space to help bring out the atmosphere of the final battle, and the figure itself can be enjoyed from any angle you choose to view her from.